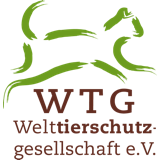 en-welttierschutz Archive - Welttierschutzgesellschaft e.V. 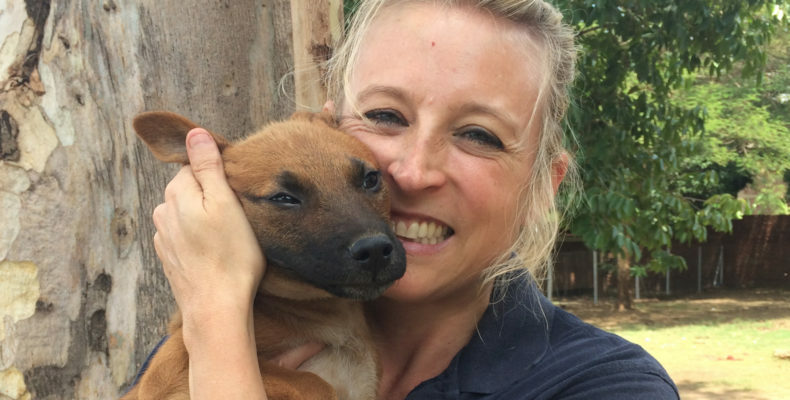 Meet Dr Robyn McCann, our local coordinator for VETS UNITED in Tanzania. 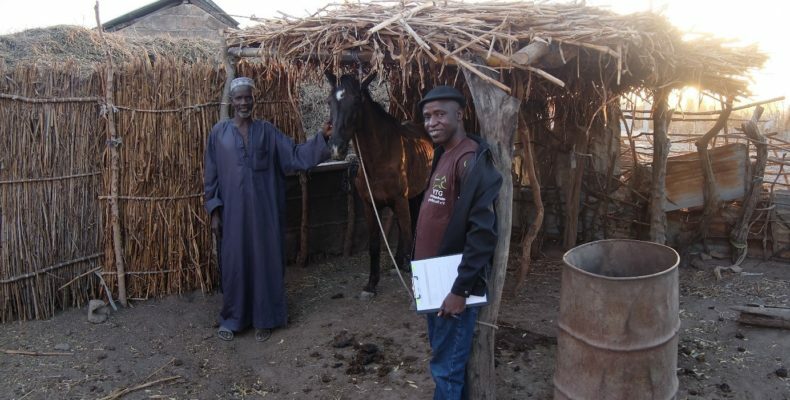 This years theme, announced by the World Veterinary Association (WVA) and the OIE is “The role of the veterinary profession in sustainable development to improve livelihoods, food security, and safety.” In this context we would like to introduce our colleague Dr. Kebba Daffeh from The Gambia. November 2016: At the time we met Kilasi for the first time he was a college student and participant of one of our VETS UNITED Animal Welfare and Health workshops in Arusha/Tanzania. Since then a lot happened: Kilasi finished his studies successfully and is now working as a junior lecturer at his college. Let us tell you the exemplary success story of an animal lover. Dogs and people as far as the eye can see. And right in the thick of it, a group of dedicated veterinary students of the Lilongwe University for Agriculture and Natural Resources (LUANAR). 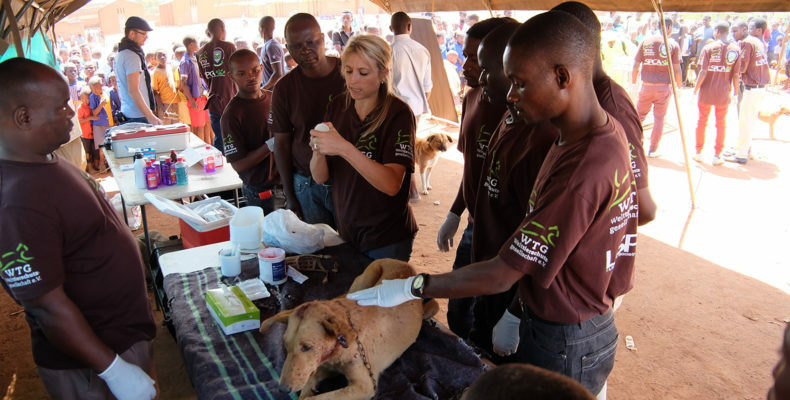 As participants of the VETS UNITED programme, they regularly take part in mobile clinics to apply and improve their skills in preparation for their future jobs. 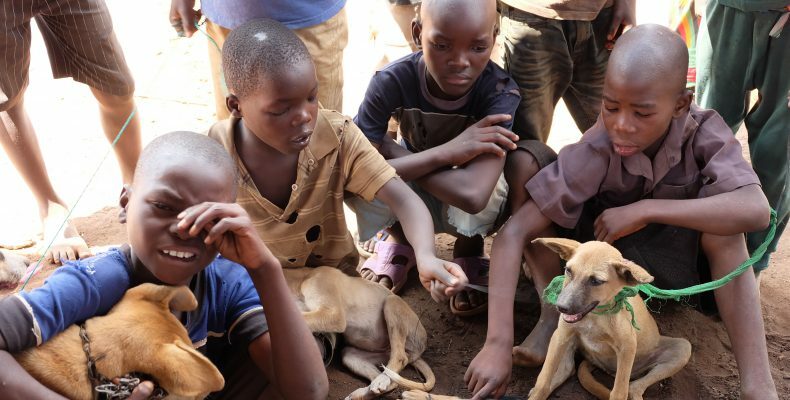 Stationed on the outskirts of the capital Lilongwe, our team of veterinarians and students was able to supply vaccines and treatment for more than 650 dogs. 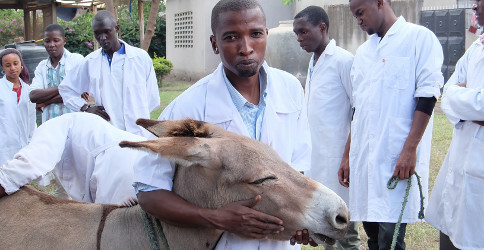 At the foot of Bunda Hill, about 30 km from the capital of Malawi, the LILONGWE UNIVERSITY OF AGRICULTURE AND NATURAL RESOURCES (LUANAR) offers courses in veterinary medicine. 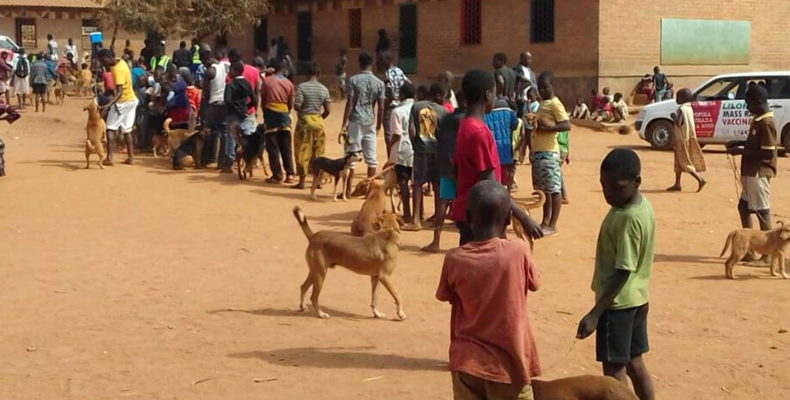 In October our team returned to Malawi for the third time to help students prepare for the daily challenges of veterinary care and draw their attention to current issues of animal-health and welfare. Joana Tornow, WTG staff member, captured her experience of the workshop in words and photos. 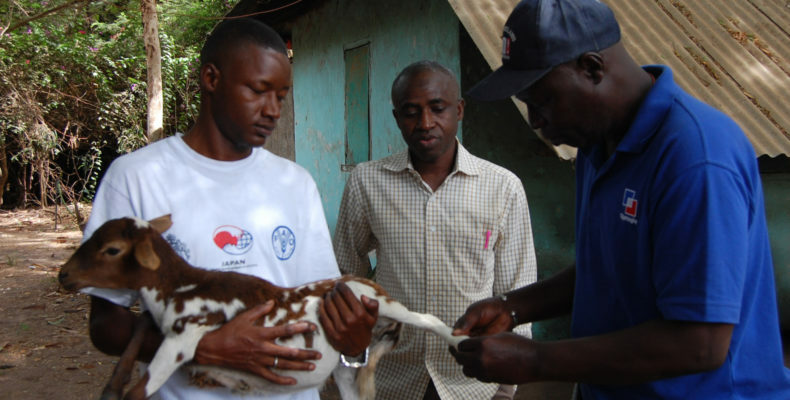 The second workshop of VETS UNITED in Tanzania has come to a successful end. Read about our impressions from a lively course, the educational mobile clinic and the interesting visit to the Maasai people. We started working in Malawi in 2013. Until today we cooperate with the Lilongwe Society for the Protection and Care of Animals (LSPCA) to improve animal welfare and care sustainably. So far we are running a weekly mobile clinic and monthly farm days. 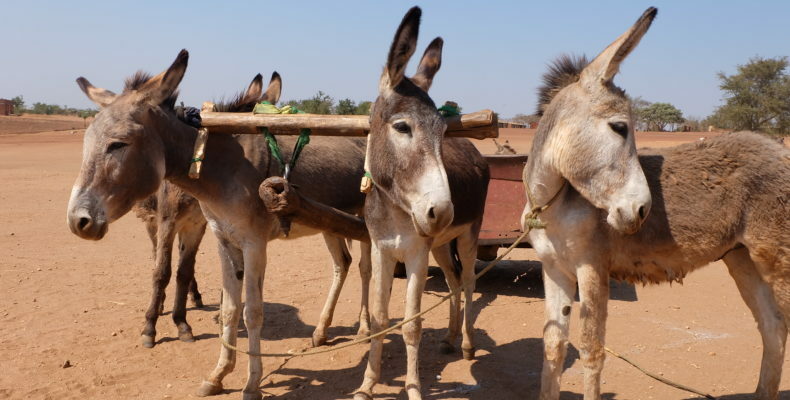 As a result of the sufficient veterinary care in Sri Lanka numerous domestic and farm animals suffer needlessly. There is only one university for veterinary medicine and no formal training for veterinary nurses in Sri Lanka.